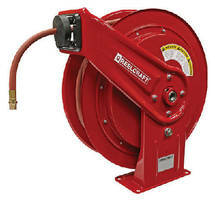 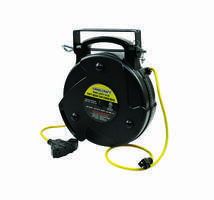 Reelcraft now offers its most popular hose and cord reel models as a convenient package. 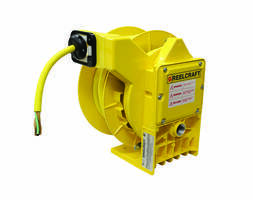 Reelcraft's twin packs are ideal for customers looking to outfit a bench or work station with both power or lighting and pneumatics. 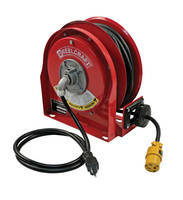 It is now even easier to order with only one part number and one price. 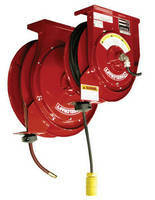 Over 26 different combinations are available as standard models with other combinations available upon request. 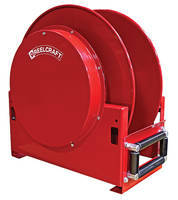 For additional information, visit www.reelcraft.com or call 1-800-444-3134.